In the lead-up to the bar exam, I was cramming all day and breaking only to walk the dog. This made for some great audiobook listening time. I read through these three titles in the week before the bar & would recommend all three as good summer reads. Bonus points for all because they'd make great book club picks as well. 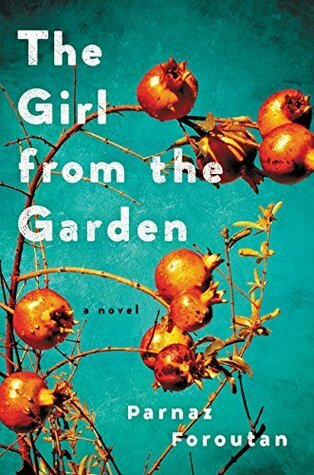 I studied Persian in college & am always on the lookout for novels set in/around Iran. Here, Foroutan tells the story of a Jewish family living in Iran in the early 1900's, as remembered by its sole descendant who now lives in Los Angeles. The framing device was a bit clunky at times, but the story told in flashbacks was beautiful and heartbreaking. Rakhel and Khorsheed are two sisters-in-law trying to make their place in their husbands' family. Rakhel has been unable to conceive, and thus give her husband his long-desired heir. Khorsheed is able to get pregnant, and their close friendship while living in such close proximity makes Rakhel's burden that much harder to bear, pushing their family to drastic measures to find a way forward. I had read such great things about this romance-literary fiction crossover that I was excited when I saw my library had its audiobook in stock just before the bar. Dev excels at telling the stories of Indian families straddling life in India - both traditional and modern elements, with life in the US. She brings out the points where the cultures clash and how Indian expats make their own community and bring their own traditions to the US. 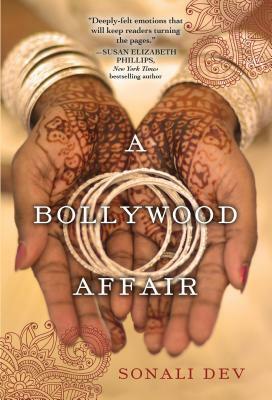 "A Bollywood Affair" is the story of a woman, married at 4 to a husband she doesn't remember, who is in the US to get an education and earn her husband's respect. Her brother-in-law travels to the US to find her and secure a divorce for his brother before his new wife, who he married at an appropriate age, gives birth to their child. 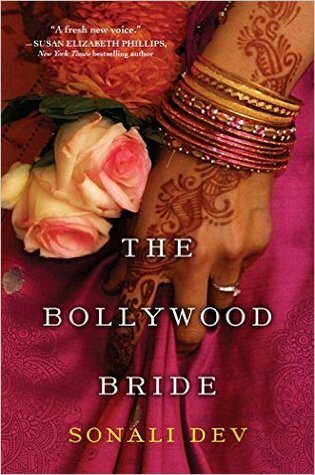 "The Bollywood Bride" tells the story of a famous Bollywood actress who travels back to the US for the wedding of her dear childhood friend, even though it means confronting people she has not seen in decades due to family secrets she wants to keep hidden. Both novels have a romance at their center, but delve far more deeply than a traditional romance novel into the familial and cultural issues that drive the plots. These would be great bridge books if you're interested in trying out romance, if you want to have your book club dip a toe into the romance waters, or if you're looking for literary fiction with strong love stories at the core.